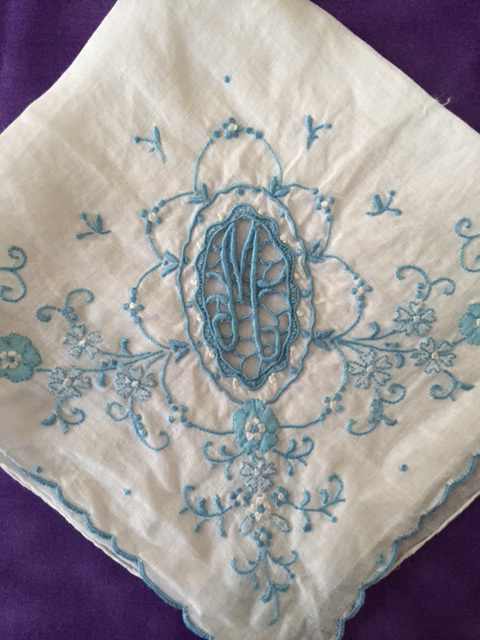 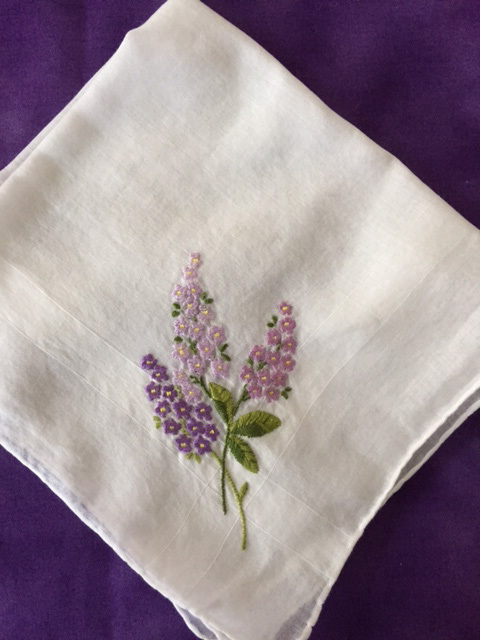 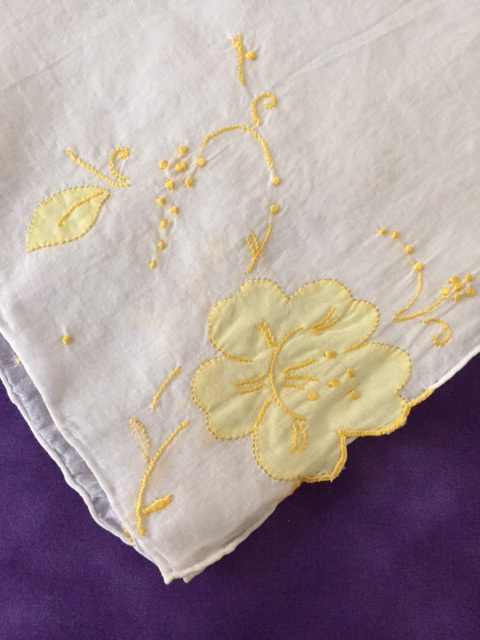 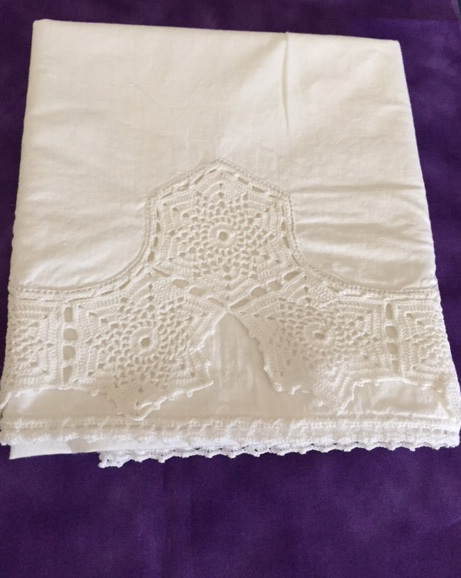 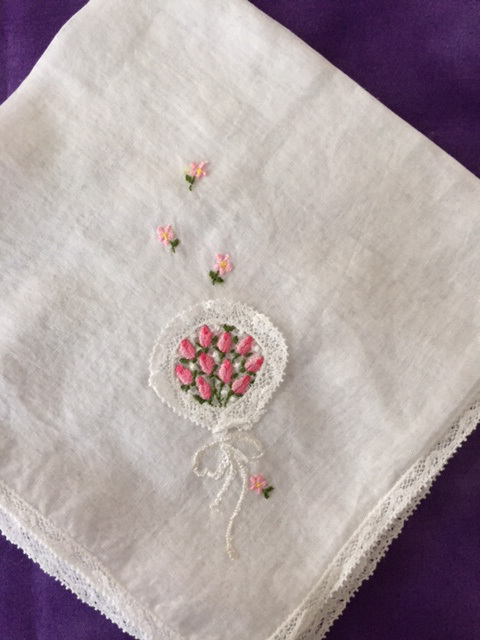 Love the beautiful hankies you recently purchased, they are very detailed. 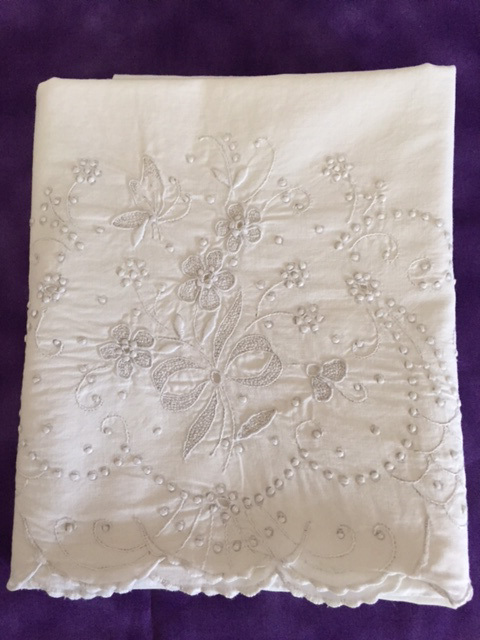 Congratulations again,Mom with your full time job! 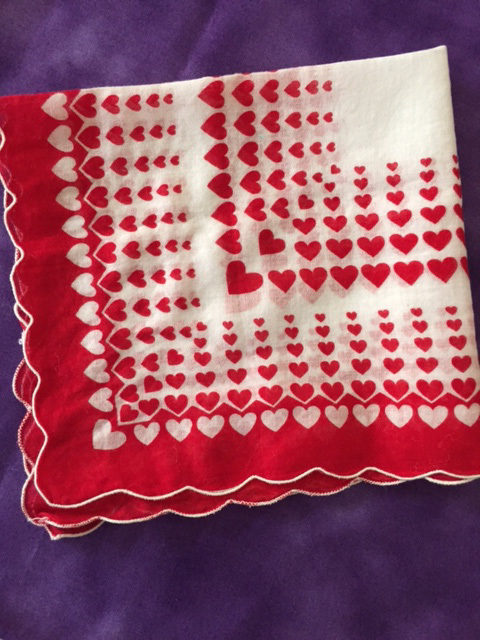 I hope you are able to keep up with your blog Mom. 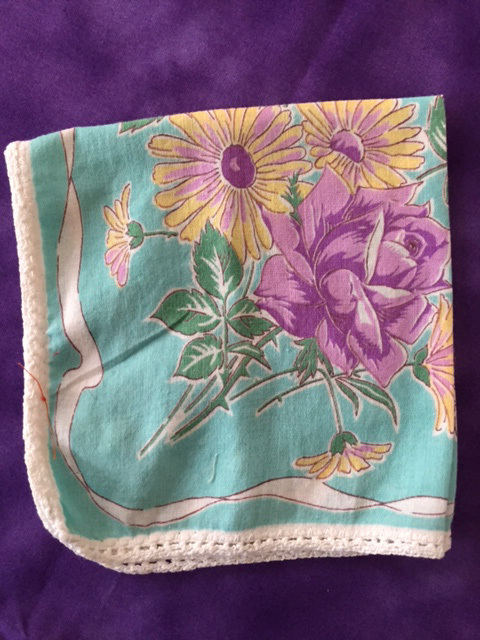 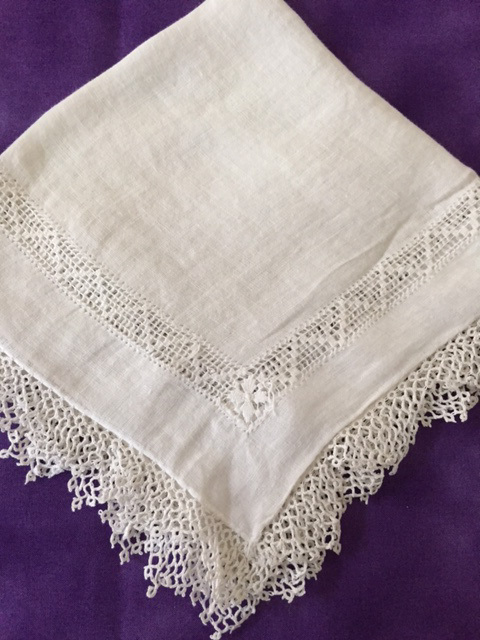 I enjoyed reading about hankies in your childhood, and had no idea that your mom used to tie 15 cents into a corner of one so your lunch money would get to school safely.